Your start-up business is going to go on to do great things and with any luck you will be buying that yacht before we know it. However, as a start-up you really need to limit your out-going expenses until you are fully established. Building your website on WordPress is often the most cost-effective way to do this. There are no hidden costs, you can’t reach your limit and have to pay extra, so you only have to worry about what your developer or designer will charge you. Or if you are tech savvy, you can go ahead and do it yourself. One of the great things about WordPress is that it is very easy to understand the basics. Ensure your website developers show you how it operates so that you can go on and make updates. You will want to change things as your business develops. You may discover that a pricing scheme isn’t working, or perhaps you need to move to bigger offices or you are releasing a new product. You can add new pages, change images and edit content very easily and with little or no prior coding knowledge. As a start-up business you may be relatively small and only need a small website, but your start-up business is going to grow, isn’t it? 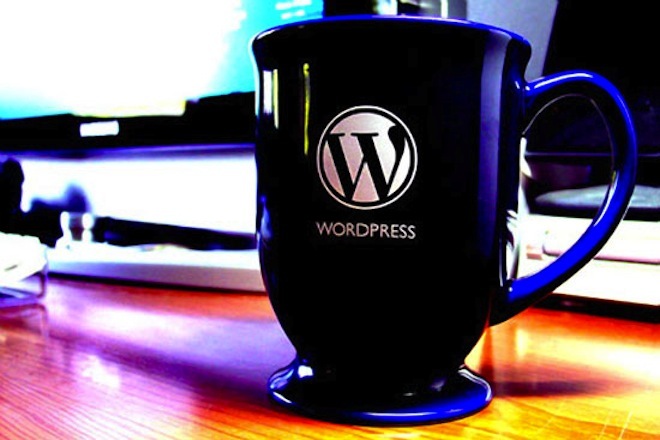 The great news is that if you have a WordPress website it can continue to grow with you. It doesn’t matter how many pages you want or how many new blogs you add WordPress can cope with the demands and keep all your content organised for you. At some point in your start-up business you’re going to change your image. This isn’t because you’ve done something wrong in the first place, it’s just because you’ll learn, change and develop and want to freshen up. With WordPress it is so easy to do that. All your content can stay the same, all your images are kept safely, you just need to make a few changes to your CSS and to your template and your website can have a whole new look and feel with minimum effort on your part and no horrendous developer fees. WordPress ticks all the boxes in terms of functionality. You can build a responsive, fast loading website that ranks highly in the search engines and looks great on every device. This means that you get your marketing off to a great start, Google will like you and website visitors will have a great experience. Provided you negotiate properly with your website developers before you start you can have complete control over your website and it is easily transferred from one web company to another if you want to change things. You won’t be reliant on developers handing over files of hard code and other developers understanding it. This gives you a lot of control over your own website. WordPress websites are popular with businesses the world over. There is no better or more reliable content management system to use for your start-up business.